Looking for a great winebar? Look no further. We house over 300 different sorts of wine. Salut! a celebration of food and wine shared. Good morning! How about a seasonal breakfast with freshly baked sourdough bread, freshly squeezed juice and freshly brewed coffee from Lavazza? It’s very fresh. During lunch we serve a variety of seasonal dishes with fresh salads. Our bread is made on organic flour, water and sourdough. Our bakery is a central part of BoW – freshly baked bread of the highest quality every single day. Mixing business and pleasure is our speciality. Our peaceful environment offers an idyllic setting with a magnificent view of Öresund. Every meeting is tailored to your needs and wishes. Our menu is seasonal and we harvest our ingredients to create the perfect menu of the day. Everything on our menu is continuously paired with the best seasonal tastes from Ugglarps Grönt. And sometimes we bring the very best from the far corners of the world. Just for you. Just as our menu is continuously paired with the best seasonal tastes, the wine list is seasonally paired with the menu. There is a purpose to every wine on our list. It’s fresh and crisp. It’s rich, broad and toasty. Its diverse, exciting and adventurous. And it’s everything in between. There is always something going on at BoW!  On Friday, it’s time for the grand opening at Bread on Wine! 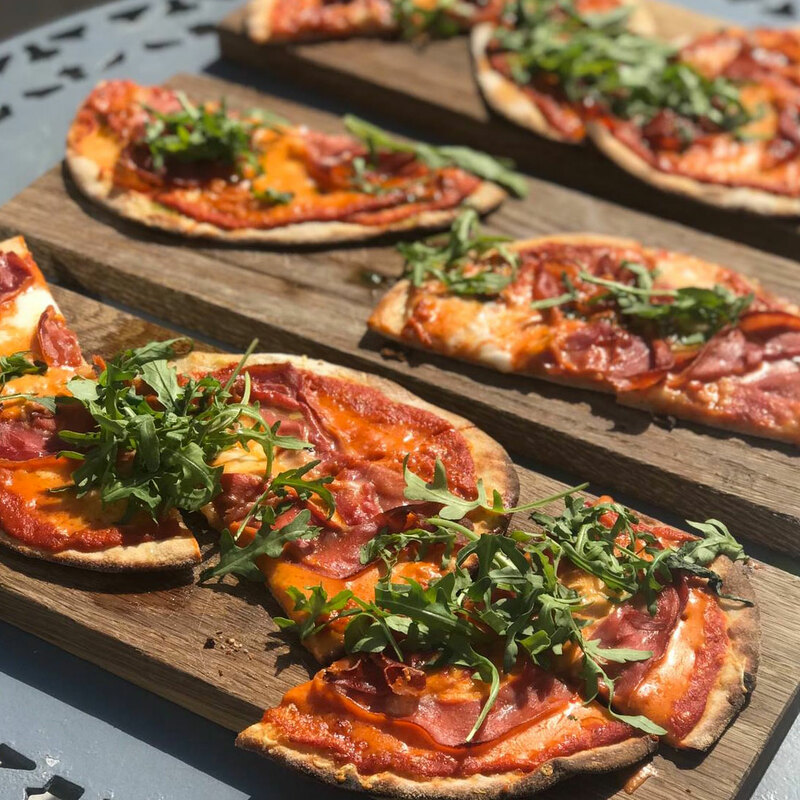 We will serve sourdough pizzas and cold cuts at the bar with a glass of Zonin prosecco or Jacob’s Creek unvined. Welcome to kyrkbacken from 18.00! Come on over and let me tell you about my travels in South America. Get the full experience – a glimpse of the people, culture and landscapes – with some appetizers and wine tasting from the region. We serve our Argentinian barbecue with some lovely Flan made with Dulce de Leche for dessert. 650 SEK incl. winetasting, presentation, dinner + 1 glass of wine and dessert. When booking you can use our booking form right here. If you are booking any of our special events or a conference, please use the Add a Message form at the bottom and specify the event in question and any wishes you may have. More than 8 people? Please make your booking by phone. You are obviously welcome to make your booking by phone and email in any case. Event and conference bookings can be made at any desired time or day – even during our normal closing hours. All you need to do is to give us a call and we will do our very best to accommodate your wishes. Please pay a visit to Experience Ven for more information about our lovely island. Please visit Ventrafiken for timetable and price list.